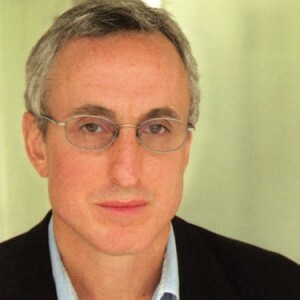 UW Radio is excited to welcome author Gary Taubes to the show to discuss his groundbreaking book, Good Calories, Bad Calories. On this episode, you learn the truth about heart disease, cholesterol, saturated fats, and much more. It’s not the fat! It’s the sugar! Gary tells it like it is and has the science to back it up. This entry was posted on Wednesday, March 17th, 2010 at 10:56 am and is filed under Uncategorized. You can follow any responses to this entry through the RSS 2.0 feed.